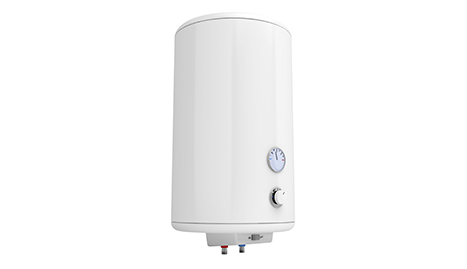 At Patriot Plumbing & Heating Inc. we’re fully licensed and insured to repair, install, and remove all types of water heaters and boilers. 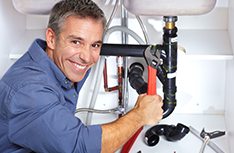 For all your heating and plumbing needs, contact Patriot Plumbing & Heating Inc. (718) 984-5880. If you live in NYC, NY, you’re probably familiar with how old some of the buildings in the city are. While it’s nice to live in a building that might have a little history attached to it, this means you’ll have to deal with several issues involving the building’s plumbing and heating. 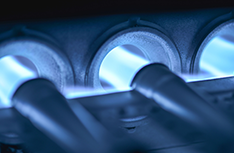 We all know how cold the winters are in New York, which is why you’ll always want your heater working properly. 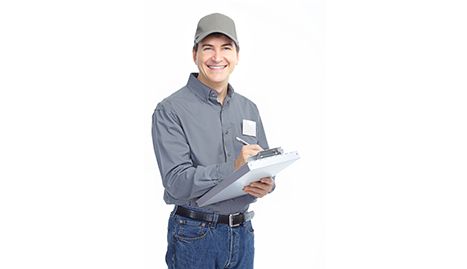 You won’t find a more experienced or professional company than us to help you with all of your plumbing and heating issues. 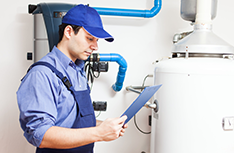 At Patriot Plumbing & Heating Inc. we’re fully licensed and insured to repair, install, and remove all types of water heaters and boilers. We’re also fully capable of handling a variety of plumbing problems, which range anywhere from simple clogs to broken pipes. We have decades of combined experienced, always respond in a timely manner, and have incredibly competitive prices. We know how brutal the summers and winters can be in the city, which is why we know how important it is for our customers to have someone to turn to when their heater or plumbing stops working. We’re available every day of the week to make house calls to anyone who lives in Staten Island, Brooklyn, and Manhattan. Every single one of our employees is experienced, friendly, and will work their hardest to see that the job is done properly. Plenty of homeowners like to believe they can handle fixing their heaters and plumbing, but we highly recommend that you don’t attempt to do this, as you could risk doing serious damage to your home. 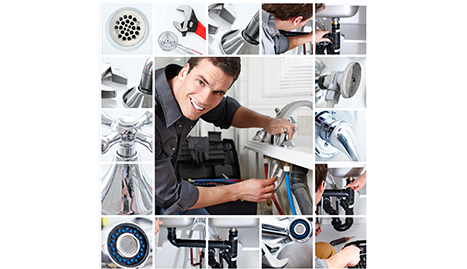 If you want the help of professional plumbers and contractors, then contact us at Patriot Plumbing & Heating Inc.